For three days, I was only able to eat some Yehuda GF Matzo, Gatorade and water. Luckily I love the matzo and they tasted especially good since they remind me a bit of Saltines, which was “sick food” when I was young. At one point, I attempted some gluten free Chicken Noodle Soup, but even it wasn’t welcomed by my tummy. After a few days, as I finally began to get better, I knew I needed to get something else into me besides matzo! So I made us some soup for dinner. (I added some chicken to mine (I am not vegetarian), for an extra boost.) It was tasty all around. And quick, to boot. In a large saucepan, heat olive oil over medium heat. Add onion, celery, carrot and cook until almost soft and onion is becoming translucent. Stir in garlic and cook till fragrant. Stir in broth and oregano. Bring to a boil. Simmer for 5-10 minutes. Then stir in the cooked rice and beans. Heat through. Turn off heat and add salt and pepper to taste. * I keep pre-cooked rice on hand for occasions such as these. You can find it in vacuum-sealed plastic packaging, microwaveable bowls or frozen. Very handy, especially when I forget to plug in the rice cooker. 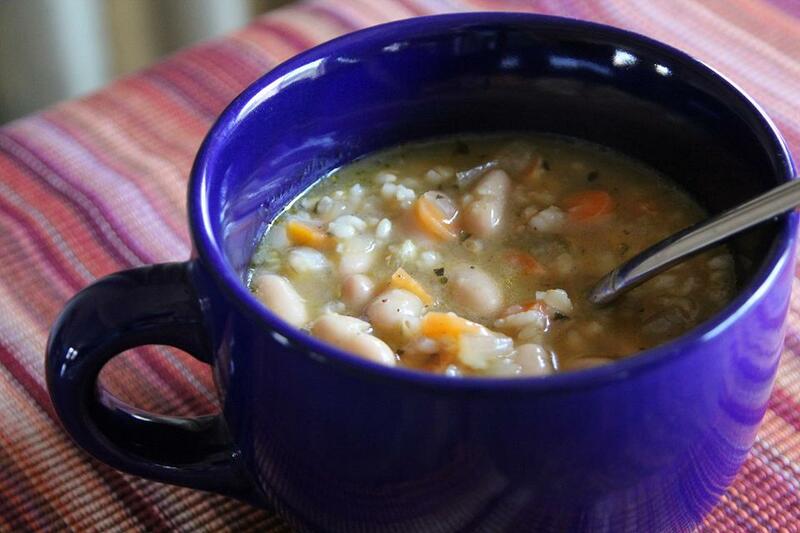 * Since I was making this soup for both of us, I left out the chicken and added the beans for some staying power for my husband. Then I cooked up a chicken breast separately and diced part of it to add to my individual serving bowl. If your tummy isn’t a fan of beans, leave them out. Ours do just fine with them. Mattar paneer, muttar paneer, mutter paneer, matar paneer…however you spell it, it is wonderful! 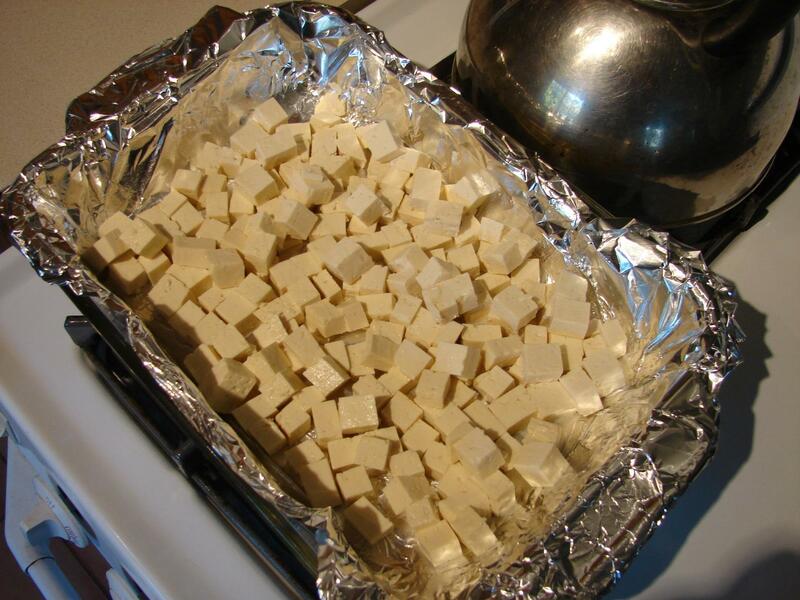 Paneer is a fresh, ‘homemade’ cheese typically used in Indian cuisine. 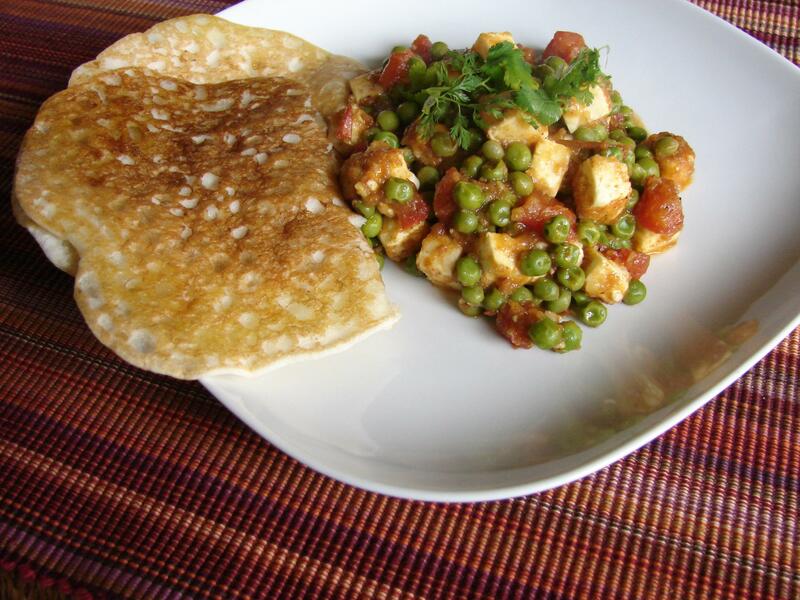 Cook it up with some tomatoes, spices and green peas and you have heaven. Last month we took a trip to the international market and I bought a pound of frozen paneer. Then the search was on for just the right recipe in which to use it. When I came to the Matar Paneer recipe in one of our favorite cookbooks, Indian Vegetarian Cooking From An American Kitchen, I knew I had to make it. It was really quite a simple recipe. With absolutely delicious results!! My husband said this meal was ‘restaurant quality’ and that the flavor was right on. And then he asked where I found the recipe and when I told him, he asked “Why did we wait so long to make this?” We have had this cookbook for years but I had just never searched out the paneer. But now we know. I also had a box of Dosa mix that I had picked up at a local Indian restaurant and so we served it with these. Dosas are essentially crepes made from rice and dal (lentils and beans). I like the flavor of dosas but this particular mix was heavy on the spice (I think it was fenugreek) and it was overpowering in contrast to the flavors of the paneer. Next time I would try a more neutral flavored bread like naan (if it was gluten free) or some idlis. Or if I made my own dosas (haha!) I could spice them however I desire. But I won’t. Fermenting the rice and dal seems like more work than I want to engage in. So the box mixes work for me. 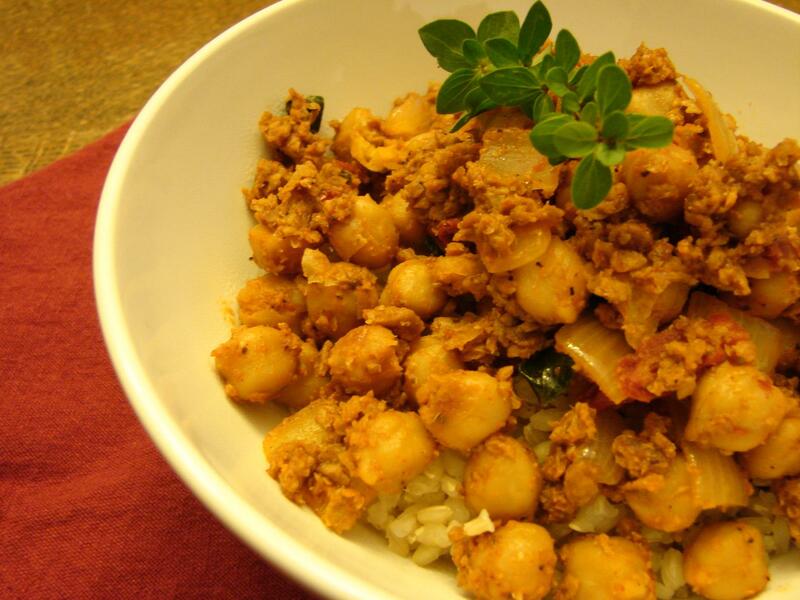 Do you have a favorite vegetarian Indian meal? Please share! Another favorite, especially in the summer. 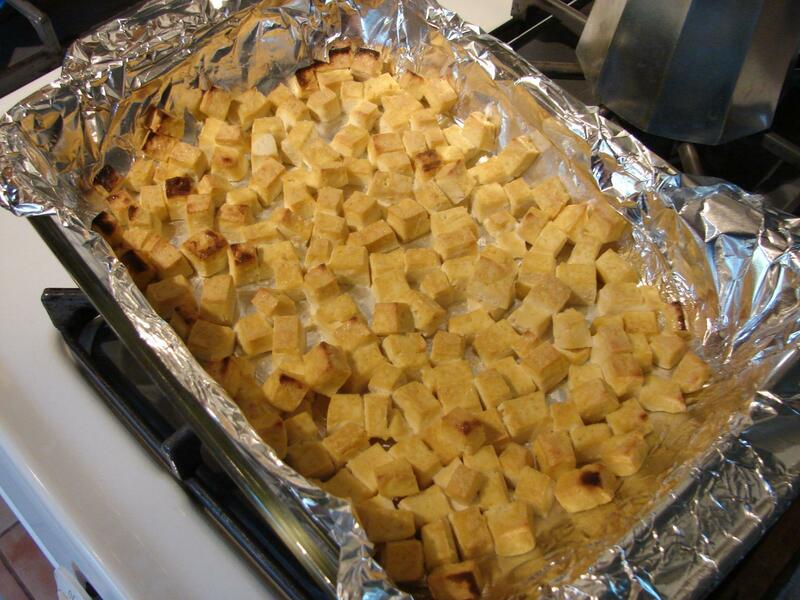 It is a great side dish to take to a barbecue, picnic or potluck as there are no dairy ingredients in it to go bad! I am not sure where I originally found this recipe. It is one of those I wrote down years ago and didn’t note it. I am also not sure why it is called tabouli…I guess anything that has parsley, lemon juice and mint in it can be considered tabouli (or tabbouleh), right? Regardless, I love these flavors together. 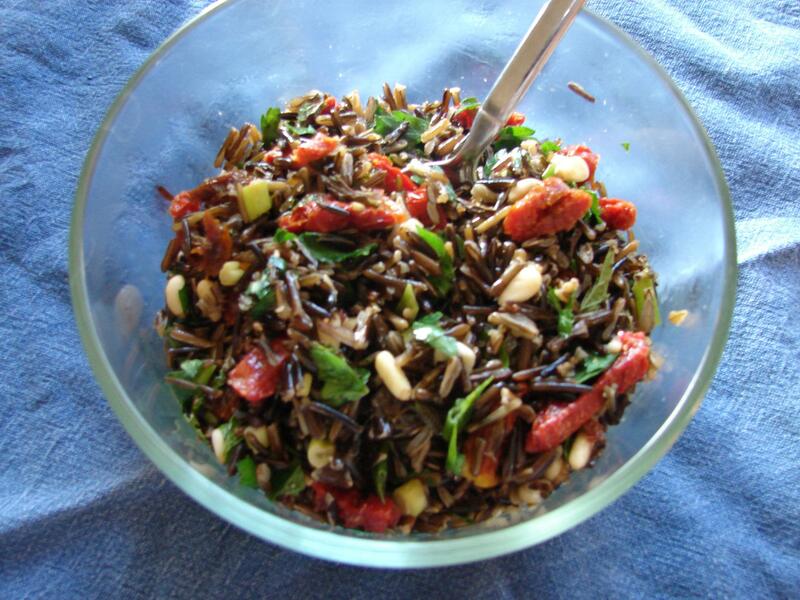 Cook wild rice according to package instructions. Drain and cool. Combine rice, tomatoes, parsley, onions and mint in a bowl. Mix dressing ingredients together. Toss to coat rice. Stir in pine nuts. * I buy my wild rice at Trader Joe’s. * Try to find sun-dried tomatoes that are dry, not packed in oil. If they are really dry, hydrate them in some hot water for about 20 minutes and then slice thin. * One of those plastic packages of mint at the grocery store is the equivalent of about 2/3 cup of mint from your garden. Mint is super easy to grow. In fact some consider it a weed. If you do want to grow it, contain it in a pot as it will travel all over your yard and garden where you don’t want it. 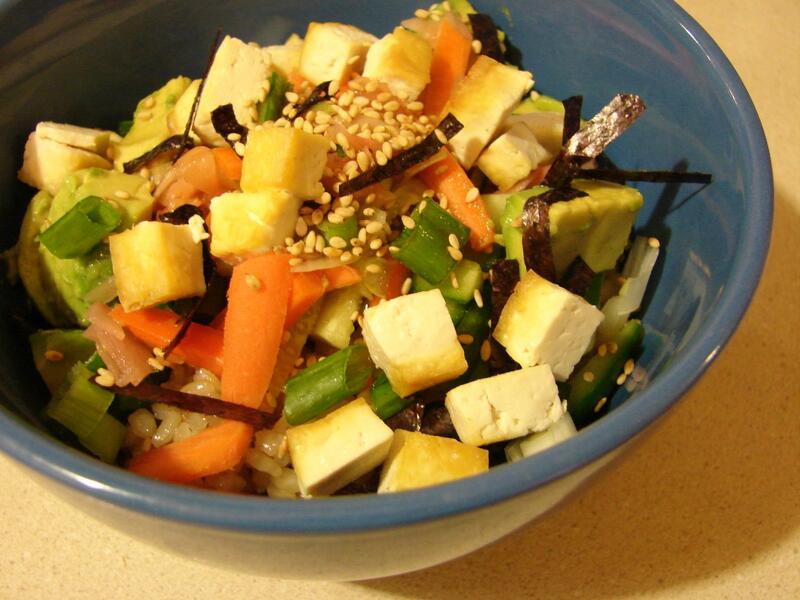 * If you are cooking gluten free, be sure to use a gluten free soy sauce or tamari. LaChoy and San-J Wheat Free Tamari are both safe. This post is linked up to Gluten Free Wednesdays over at The Gluten Free Homemaker, Friday Foodie Fix at The WHOLE Gang and Slightly Indulgent Tuesdays at Simply Sugar and Gluten Free. Go check them out for some other ideas. This is a simple, quick, go-to recipe of ours. Be sure to turn on the rice cooker before you start chopping up the onions and peppers. You can dice the onions and peppers as finely as you wish but I like them chopped fairly coarse, like a 1/2″ chop. 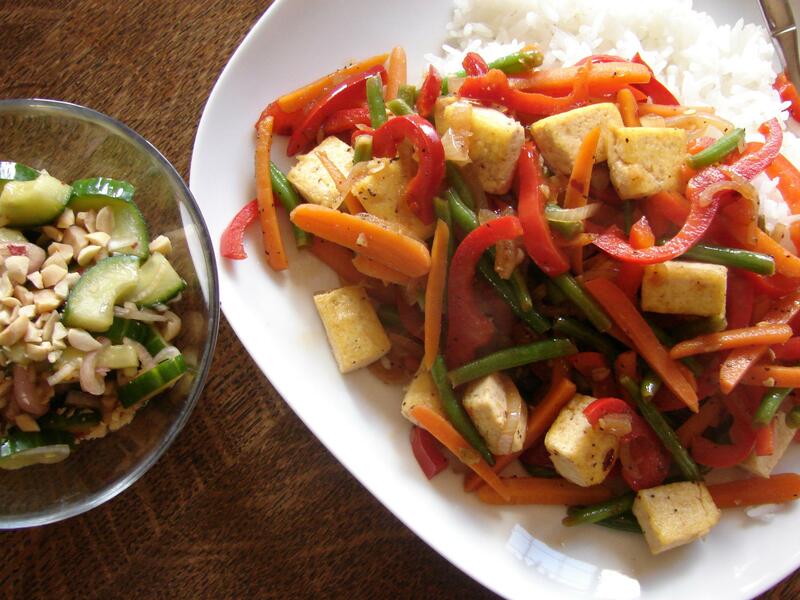 This is a good dish to use up bell peppers that have been sitting a little too long in the refrigerator and it uses some basic pantry staples that I try to keep around in case I need something quick. Tonight I served it with a simple tossed salad with lettuce from the garden and homemade Italian salad dressing – the recipe in the good old, red and white Betty Crocker classic cookbook. Heat the oil in a large skillet. Add the onions, garlic and peppers. Cook until the onions are getting soft, about 10 minutes. Stir in the chili powder and paprika and cook for about 30 seconds. Add in beans and tomato sauce. Stir in enough water to make the sauce liquid enough to simmer the beans in; start with about a half cup. Add the hot sauce (if desired) and simmer about 10 minutes. 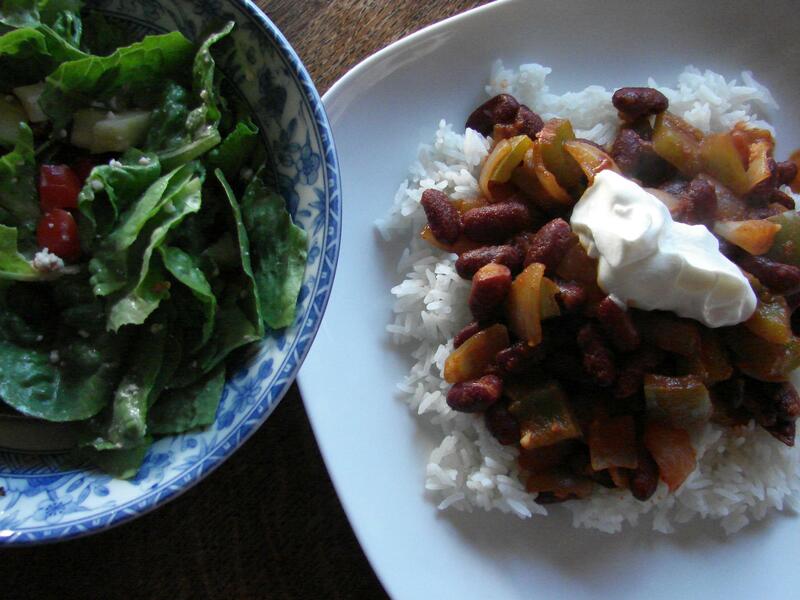 Serve over rice with a dollop of sour cream.